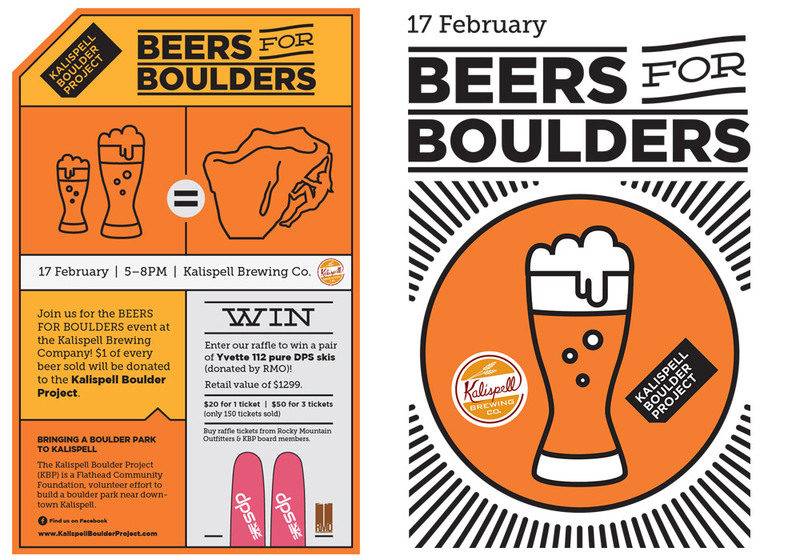 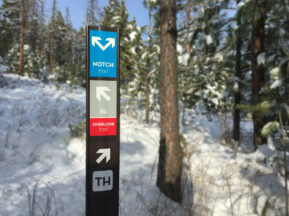 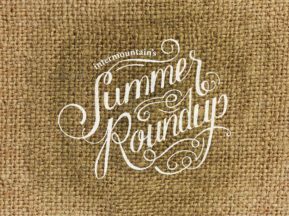 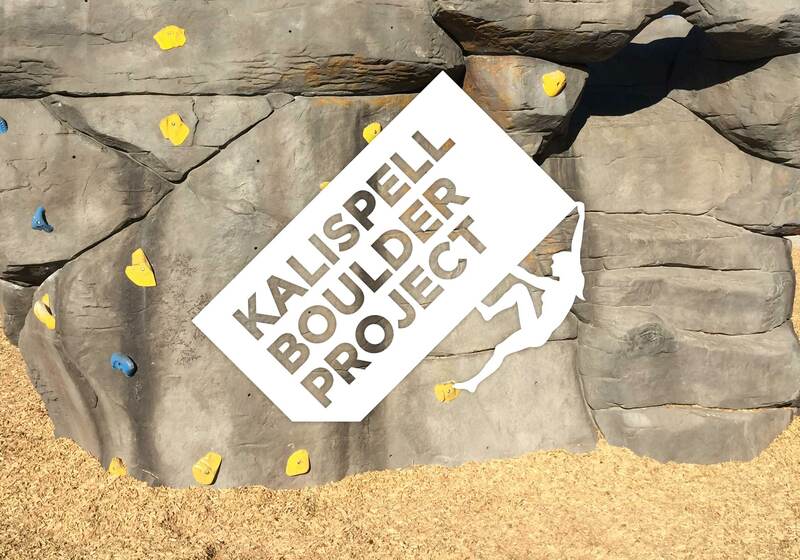 Highline partnered with KBP (Kalispell Boulder Project) from fruition to completion, supplying the non-profit group with a logo, comprehensive branding, and event identities and marketing. 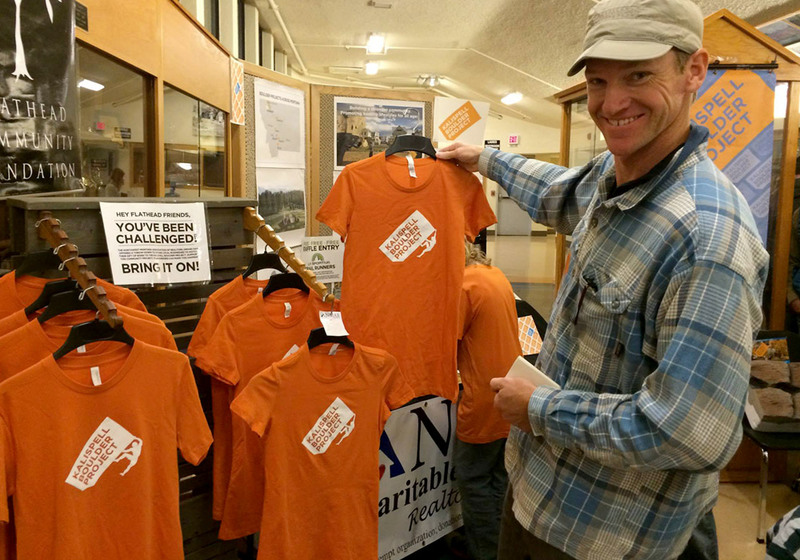 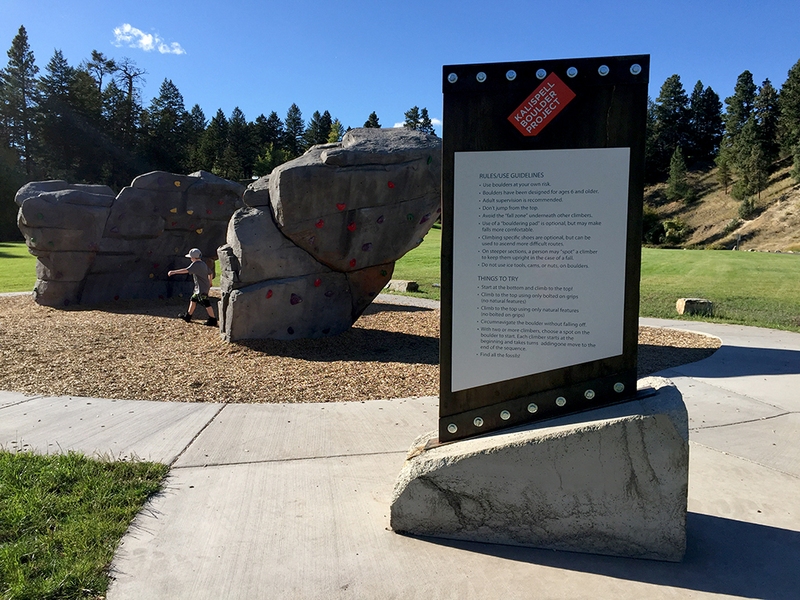 KBP was spear-headed by a group of local Flathead climbers and other community members dedicated to promoting healthy, outdoor lifestyles for all ages and introducing new climbers to mountain sports. 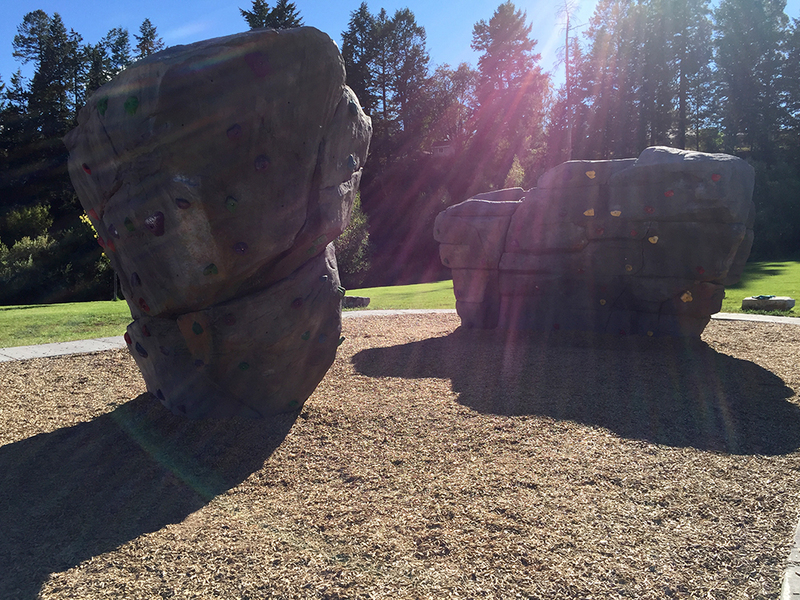 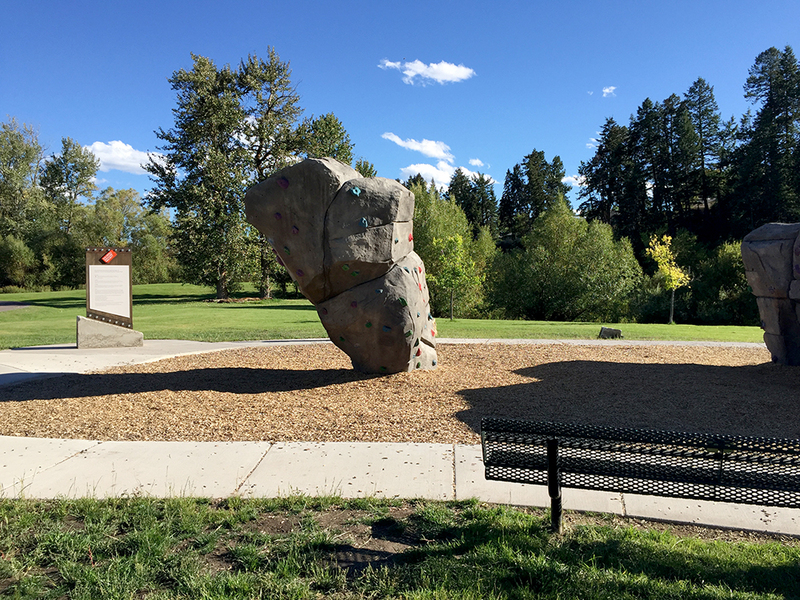 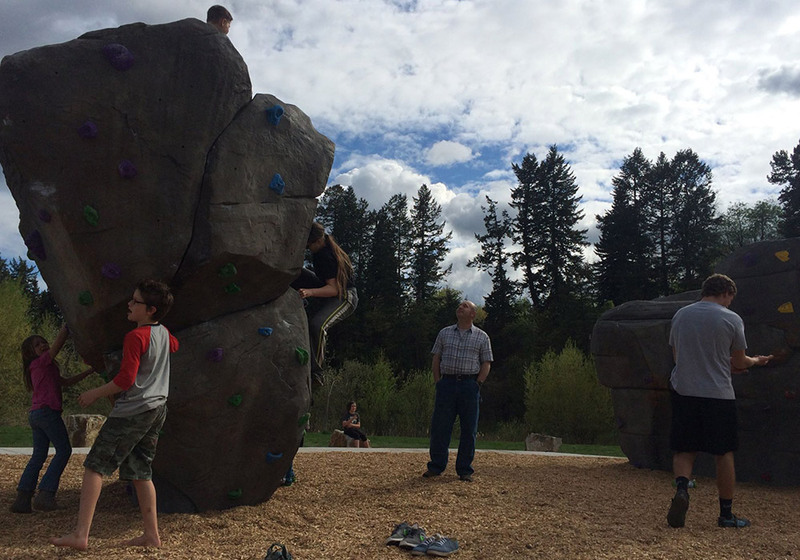 Their goal was to provide the valley with an artificial boulder park in Lawrence Park, near downtown Kalispell. 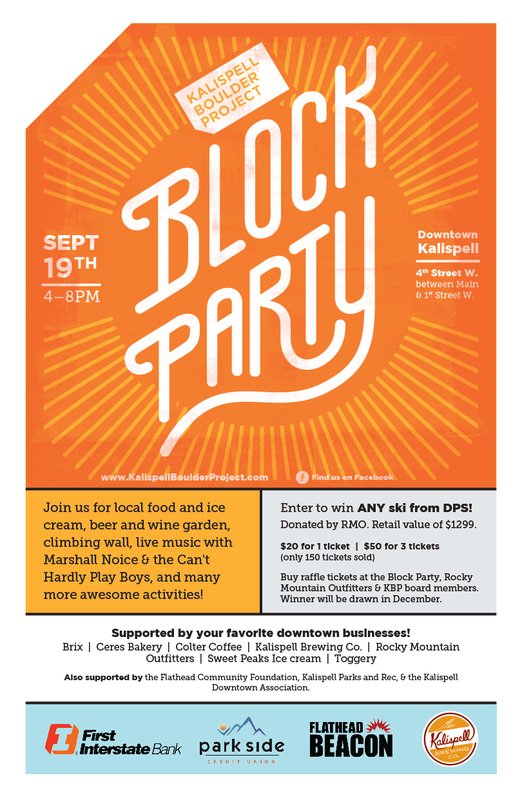 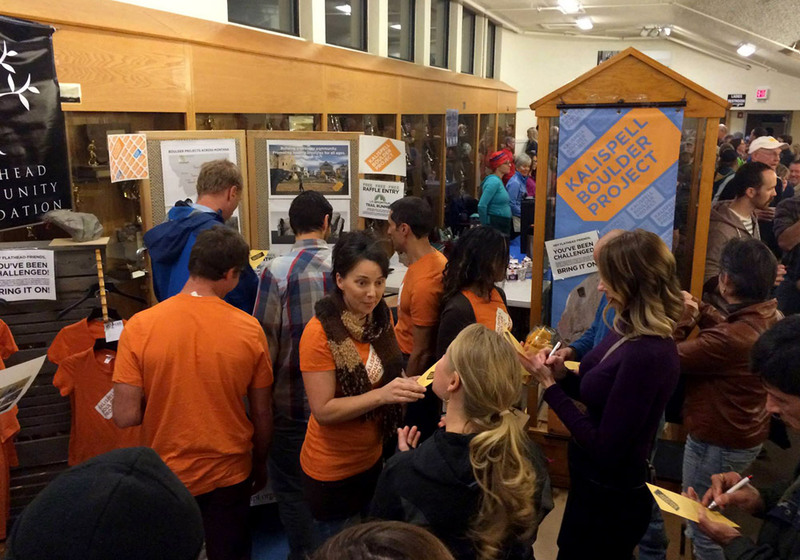 As members of the KBP volunteer board, Highline helped plan and manage fundraising events, such as the very successful KBP Block Party that saw around 1,000 visitors from all over the valley. 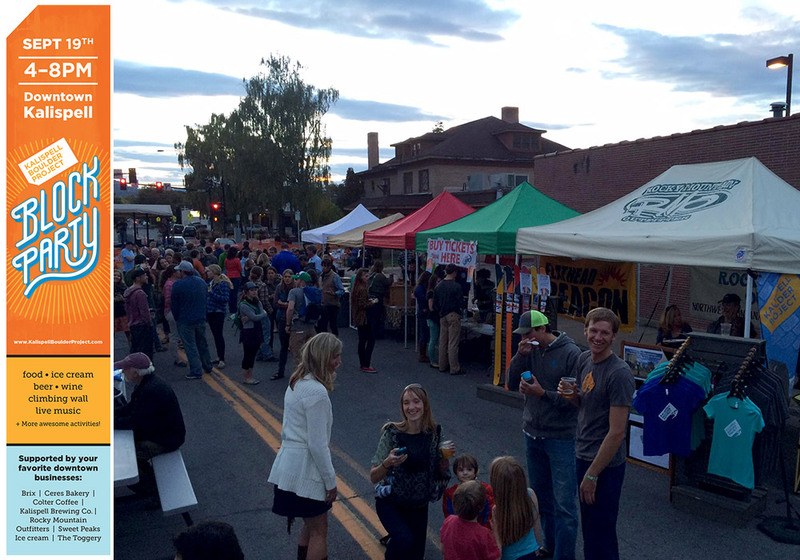 We have a keen interest in the growth and development of Kalispell, especially in regards to the betterment of the downtown area. 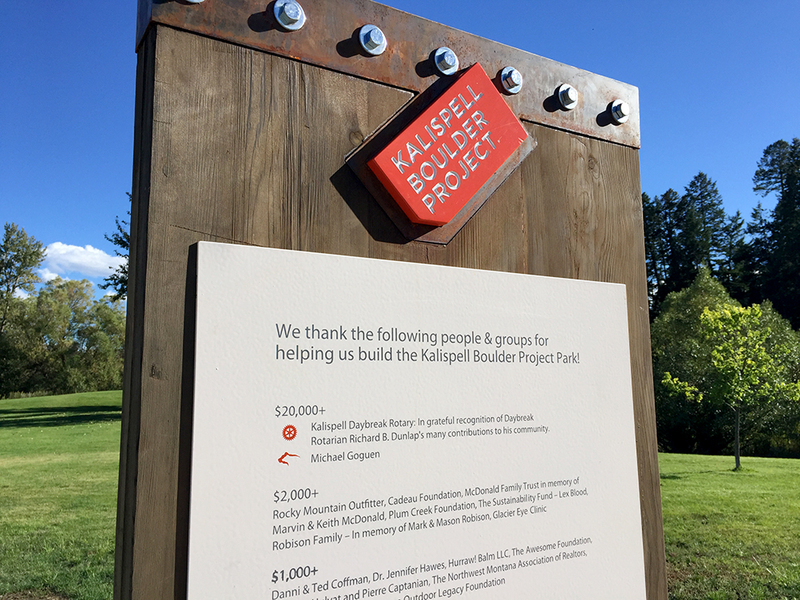 Working with KBP afforded us the opportunity to do more for the town we love. 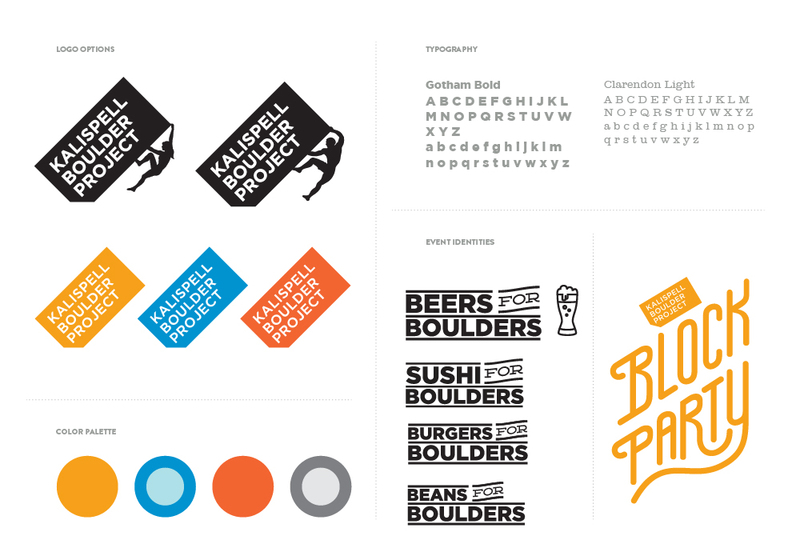 Projects included print collateral, social media management and marketing, copywriting, web design and development, merchandise design and event branding. 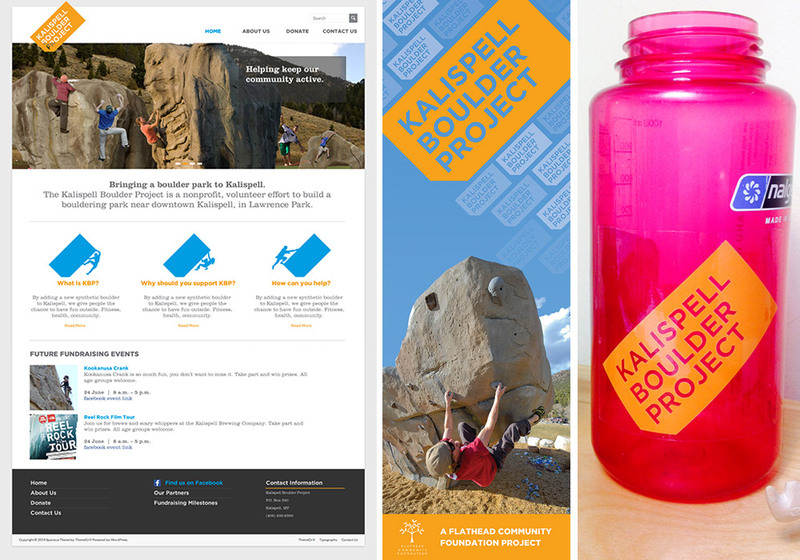 Thanks to the hard work of all KBP board members, and strong branding and design to help spread the word, KBP reached its fundraising goals in only 18 months!